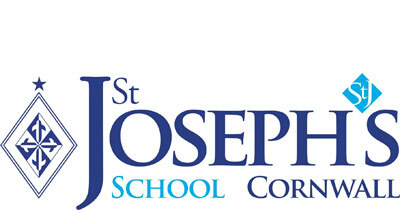 St Joseph’s school is committed to working with local partner primary schools. Last week, our outreach was lead by our wonderful Year 4 teacher and Lead STEM Educator Mrs Skerry, who delivered a Science Workshop to children from many local schools based on Rockets. The 70+ children took part in a round robin of different activities, with each activity prompting the children to apply their logic and intuition to think about how their rockets would move and launch. 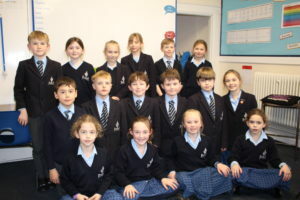 Our fantastic Year 4 class independently ran each activity for their younger peers, demonstrating excellent science knowledge, enthusiasm and understanding for the children they were working with, while at the same time adding depth to their own learning. One visiting pupil described one activity as ‘It’s actually magic’ as they succeeding in launching a rocket using alka seltzer! A huge thank you goes to the enthusiastic budding scientists found in the Year 1 and Year 2 pupils from St Giles on the Heath Primary, South Petherwin Primary and Otterham Primary. Everyone at St Joseph’s hopes to see you soon at another primary outreach event!